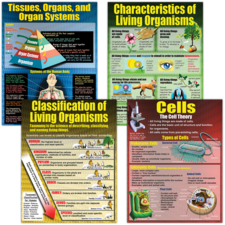 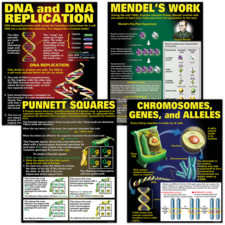 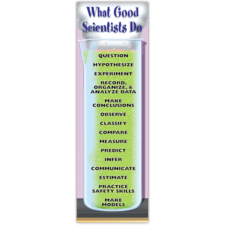 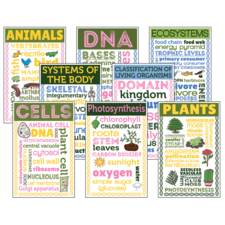 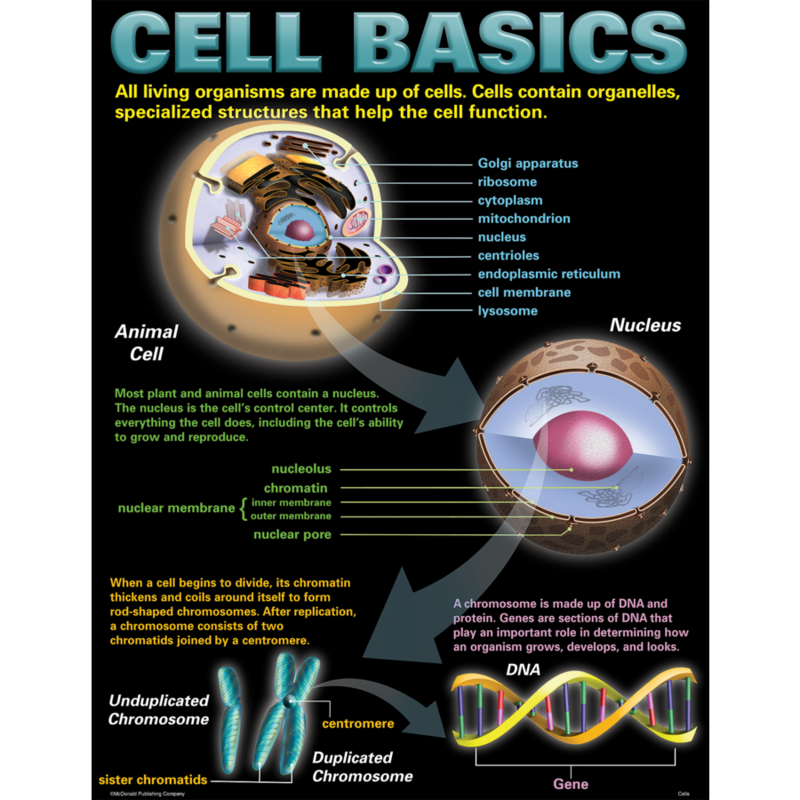 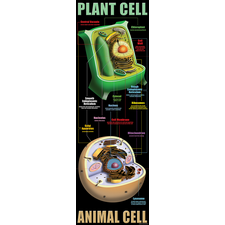 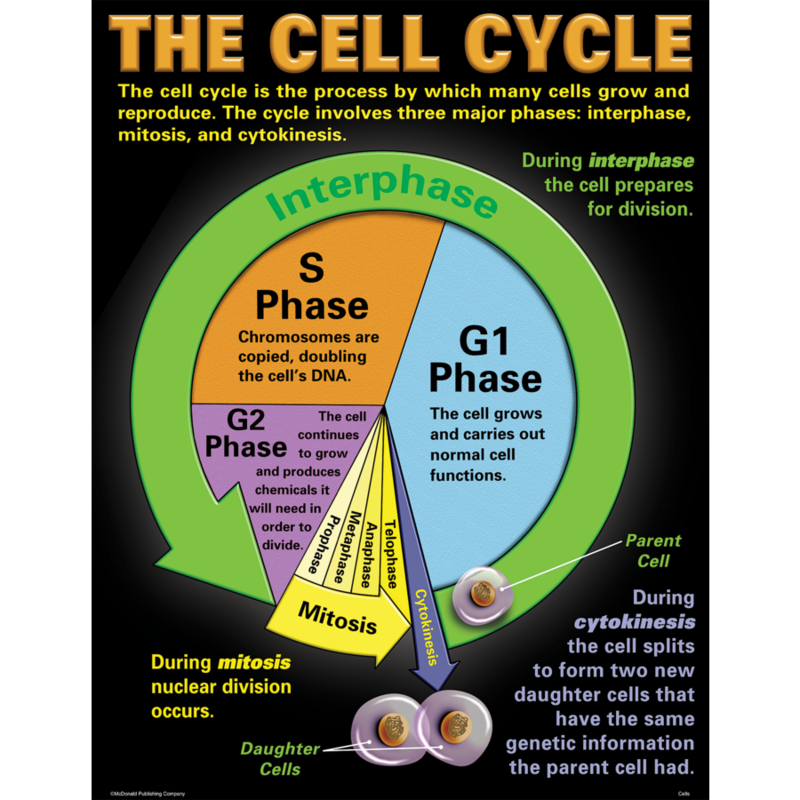 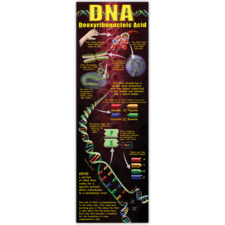 Help students learn about the “building blocks” of life with these posters that teach the main parts of a cell and the phases of the cell cycle. 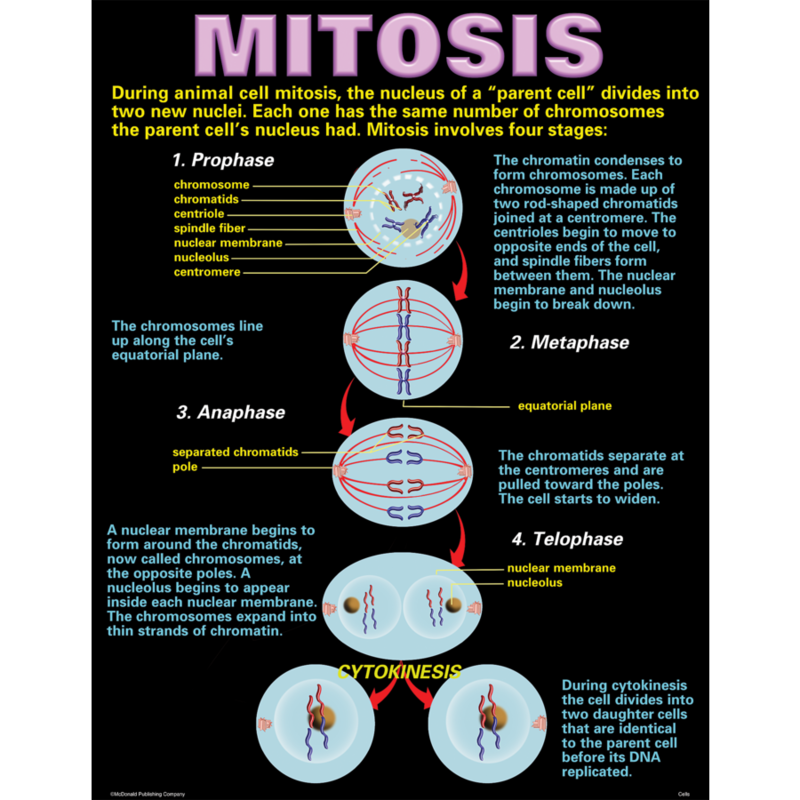 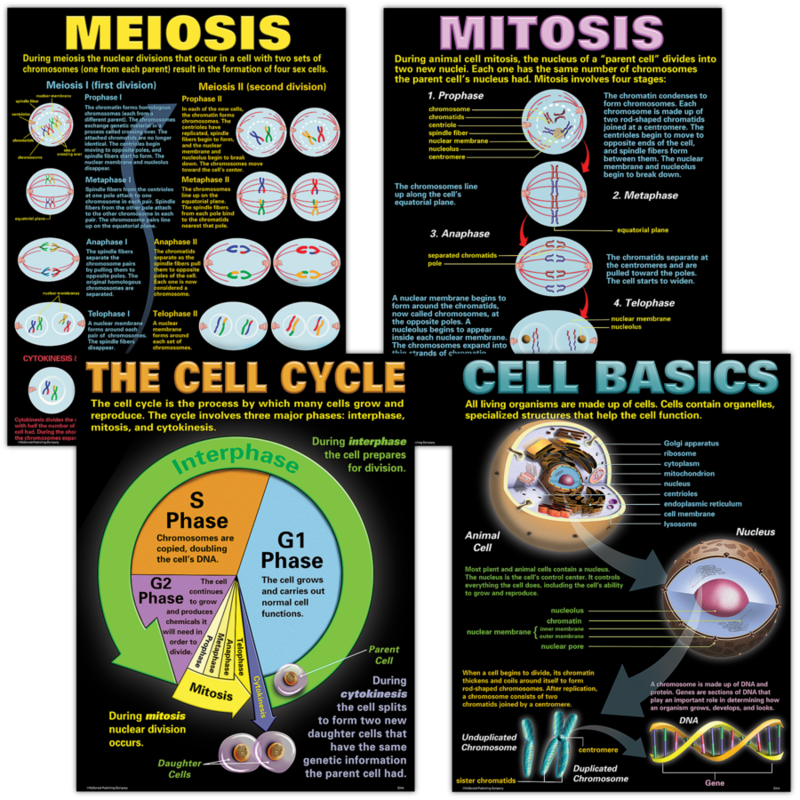 The posters also clearly describe and illustrate the stages of mitosis and meiosis. 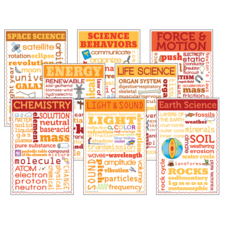 Includes 4 posters. 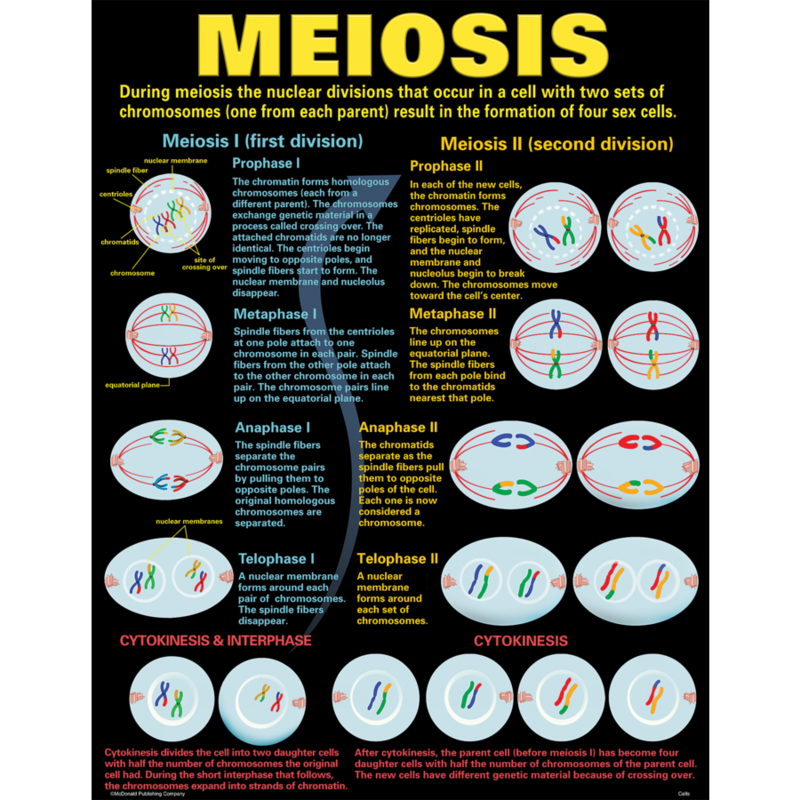 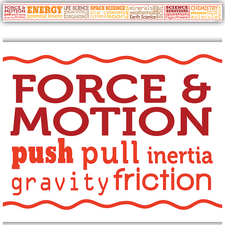 Each poster measures 17" x 22".